The Five Big Questions About Money classroom resources enable pupils to explore all that we can do with our money; spend, save, give, lend, invest and borrow. The 5 Big Questions contain a series of theme-based activities, each of which takes approximately one hour to deliver, and offers homework and extension opportunities to enhance pupils learning extending it beyond the classroom. Each resource can be delivered flexibly to suit the requirements of individual schools with guidance on how they can be used with pupils of different ages and abilities. They also highlight opportunities to link the classroom learning to a school savings club, making financial education real. The learning objectives are listed at the beginning of each Big Question and mapped to the Financial Education Primary Planning Framework. This sets out key areas of financial knowledge, skills and attitudes across four core areas of learning: how to manage money; becoming a critical consumer; managing risk and emotions; and how finance plays an important part in people’s lives. Q.1 Where does our money come from? Pupils look at where our money comes from, how we may earn it or be given a gift, or when we win, find or borrow money, as well as why we work and how much different jobs are paid. Q.2 How does money make us feel? Pupils reflect on the role that money plays in life by looking at how money makes us feel when we receive it, spend it, give it, save it, or accidentally lose it. Q.3 What can we use our money for? Pupils consider the difference between individual needs and wants, other influences on our use of money, and how to make simple choices about spending and saving. Q.4 How does our money help other people? Pupils find out how money can be used to serve the needs of others and investigate the wider impact of money through the taxes we pay and the products we buy. Q.5 How can we look after our money? 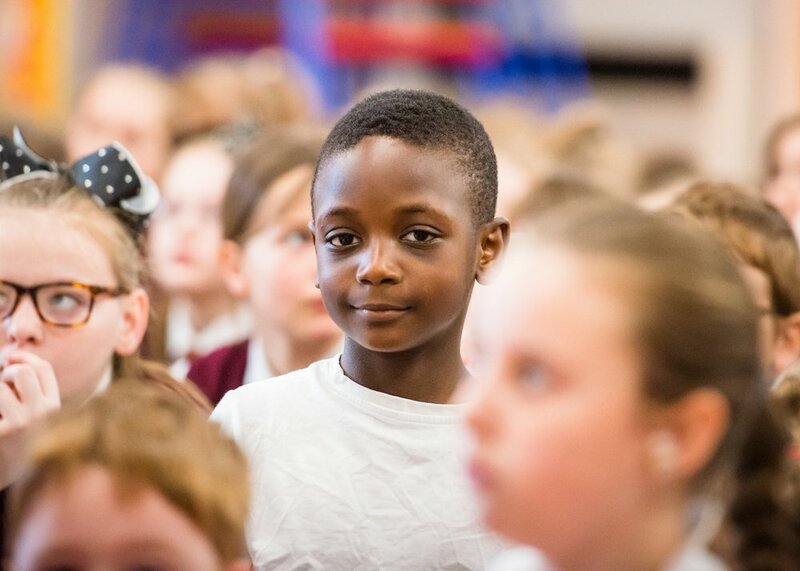 Pupils explore how to look after money, including the benefits of saving and the risks of borrowing, learning how to look after money safely and keep track of it, and helping them make the most of the money they have. 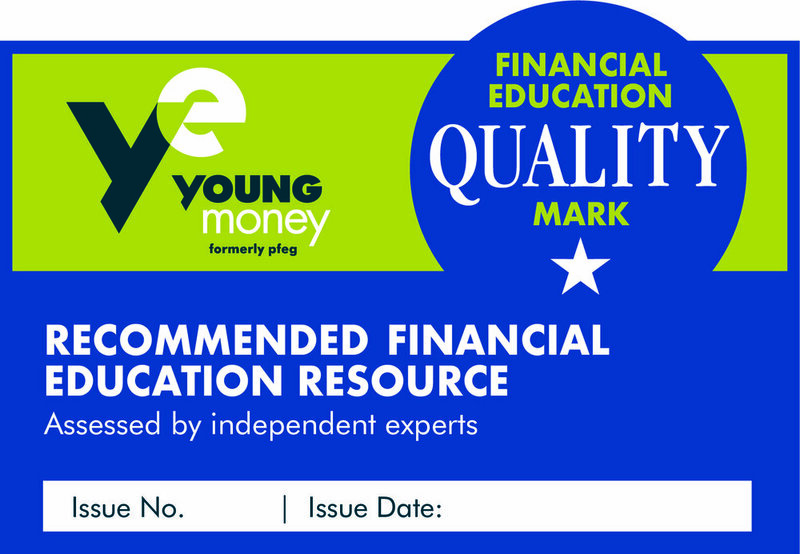 The Five Big Questions have achieved the Financial Education Quality Mark, having been independently assessed by experts and found to be both financially accurate and of the highest educational value.